Container Graphics supplies cutting dies, printing plates, and related materials and supplies to all parts of the globe. Along with these products our team can provide international training on how to maximize converting productivity and quality. 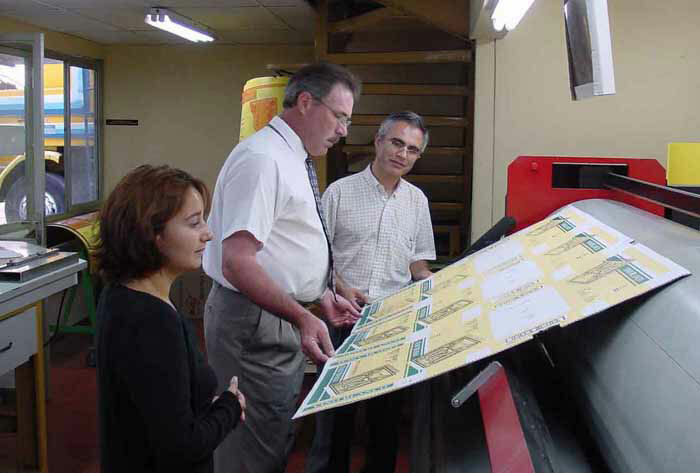 In special situations we train our international customers on how to make cutting dies and printing plates the same way that we do. Training is a core value at Container Graphics. We have a highly developed training program that focuses on knowledge and process improvements for the converting industry. Our experienced team of experts will custom tailor training programs to suit any need. Click here to learn more. 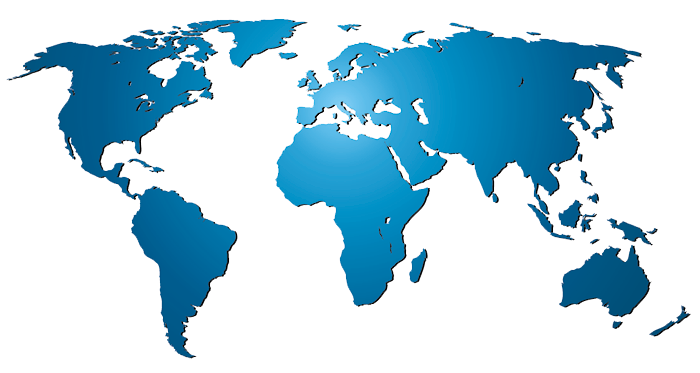 Our International Exports Division, based in Toledo Ohio, coordinates the distribution of our products and services around the world. They lead our network of CGC experts, manufacturing sites and certified international distributors in making sure that you get the products and knowledge that you need. Click here to discover where we are around the world.